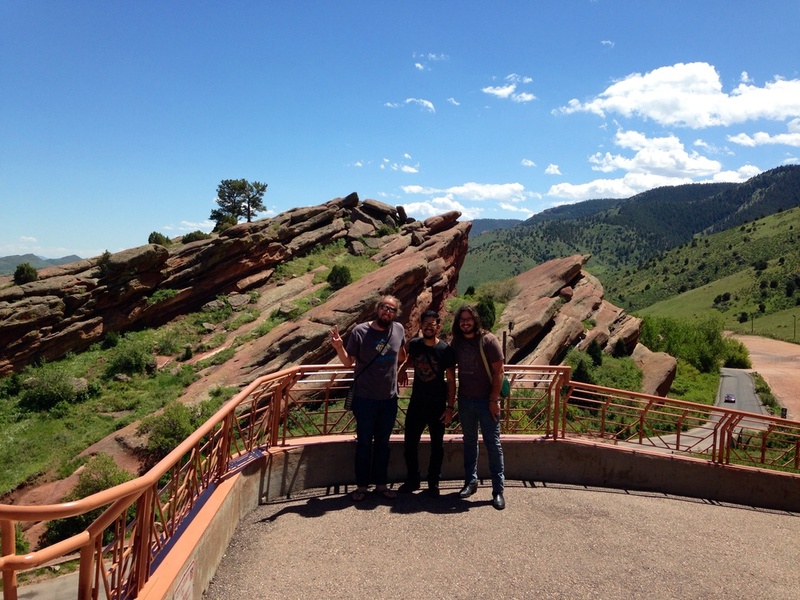 We are having a great time in Colorado hanging/jamming with friends enjoying the scenery and greenery! California Hurricane is a coming!! !